Nice music here!! Longing for great Sounds? check Worldbass !!! 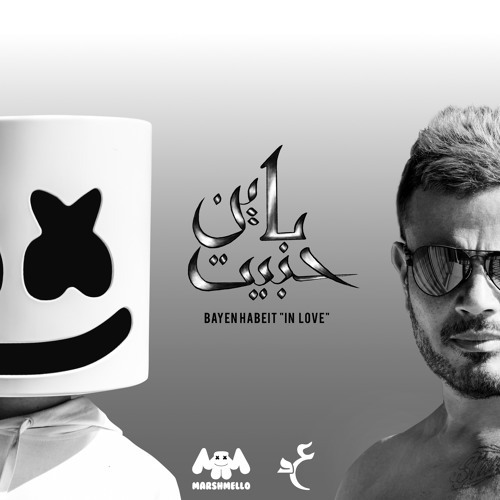 Arabic song with Marshmello...MIND BLOWN!!! !